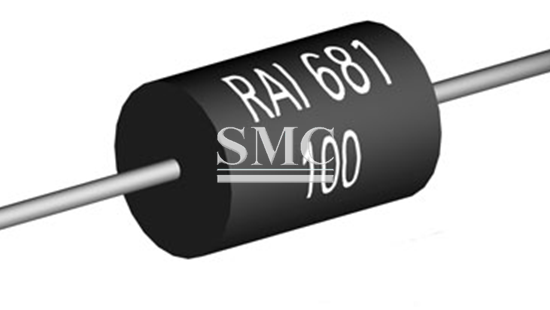 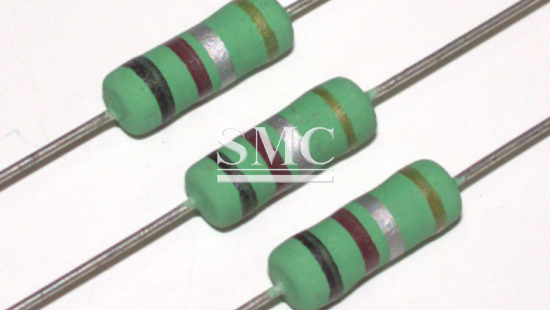 Application: Wire-wound precision resistors and bi-metal contacts. 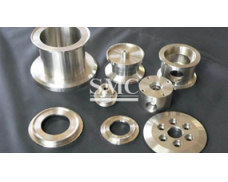 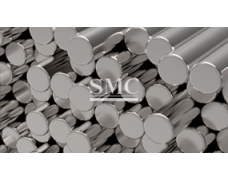 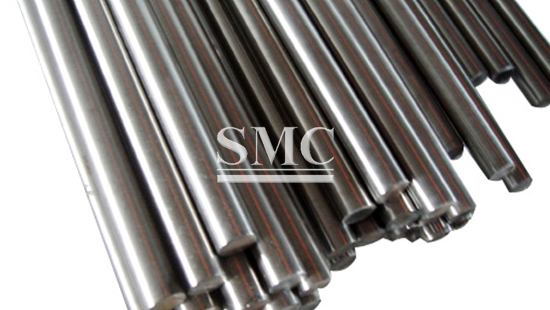 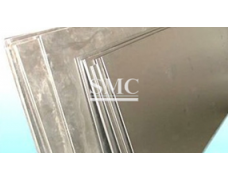 Monel 401 is a nickel-copper alloy with a very low coefficient of electrical resistivity and resistance to a wide variety of corrosive conditions. 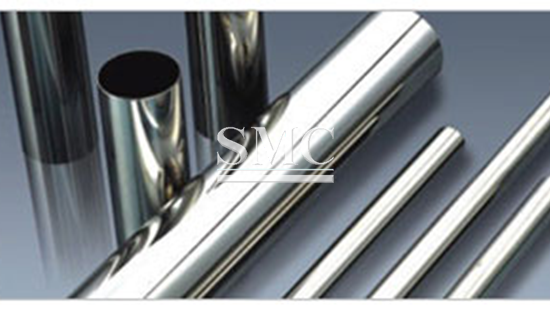 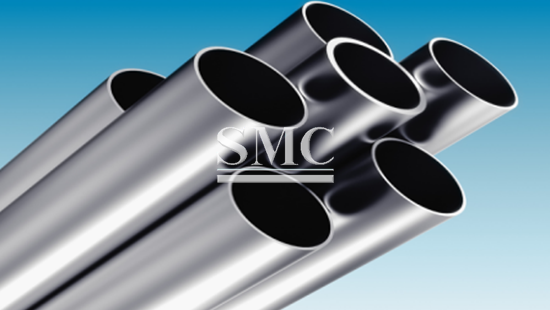 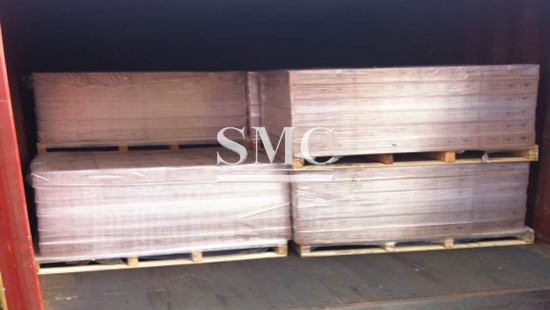 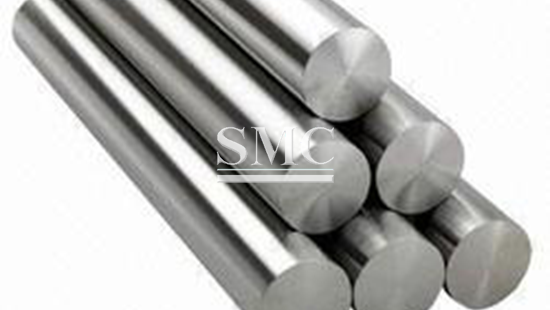 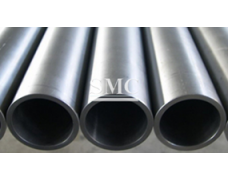 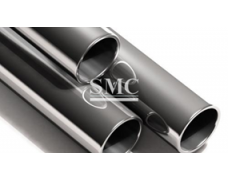 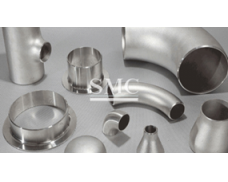 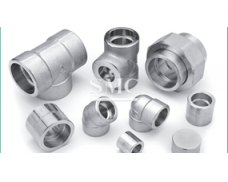 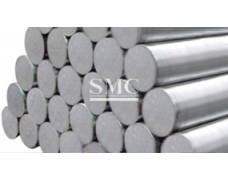 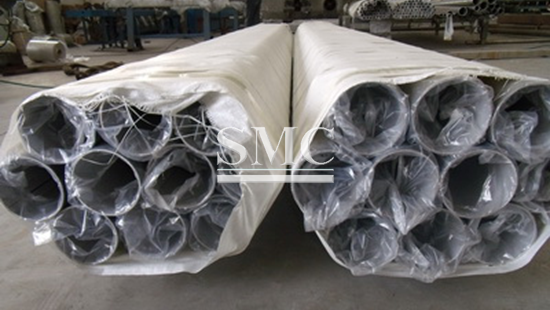 Like with commercially pure Nickel, AAlloy 401 is low in strength in the annealed condition and can only be cold worked to a maximum of 120 KSI.